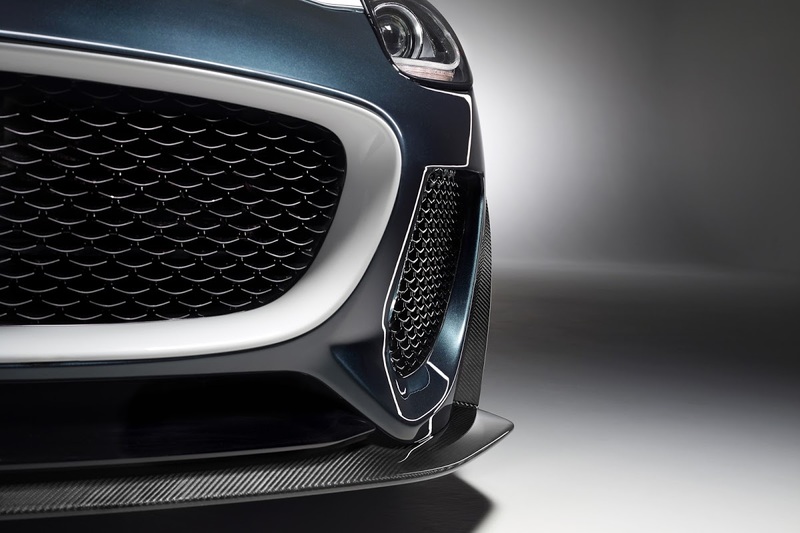 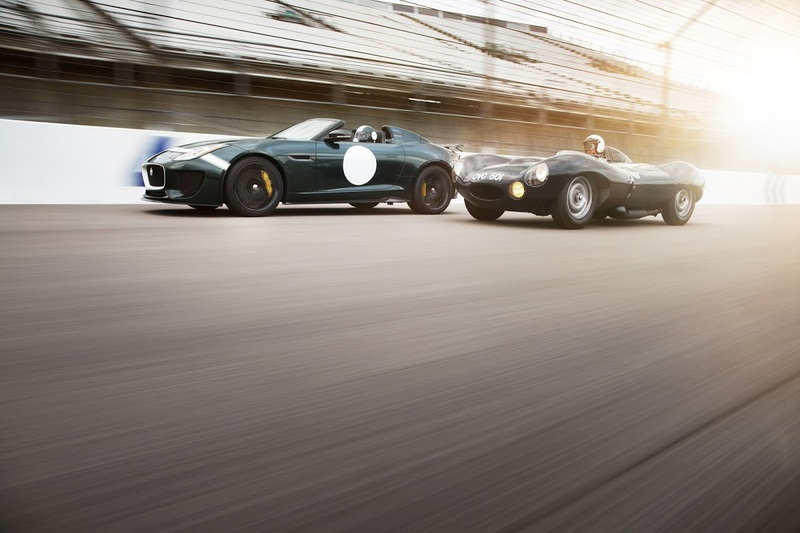 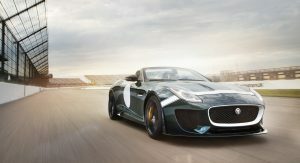 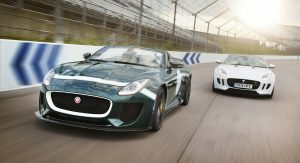 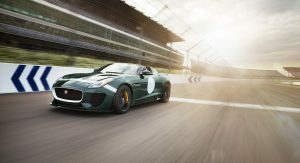 Few people believed Jaguar’s Project 7 show car that was unwrapped at last year’s Goodwood Festival of Speed would ever be produced, but the British automaker proved everyone wrong by announcing that it will build 250 road-going examples. 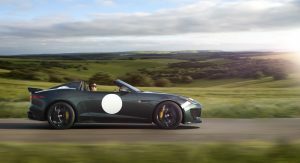 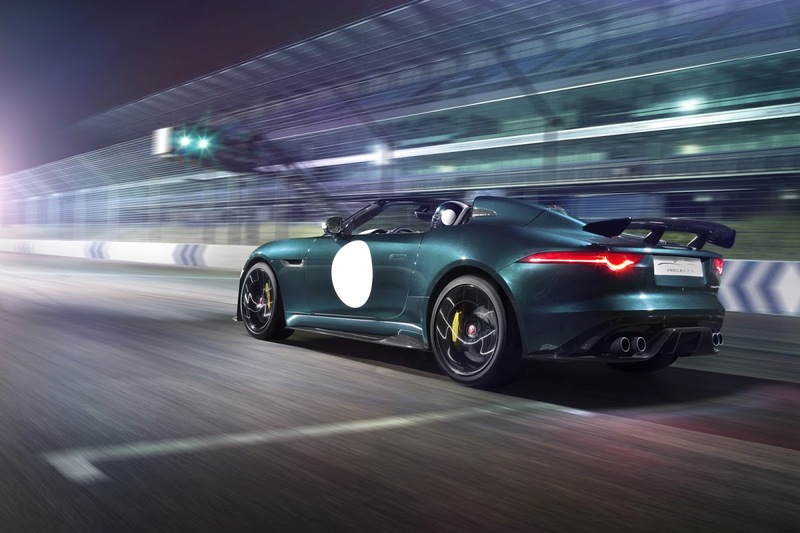 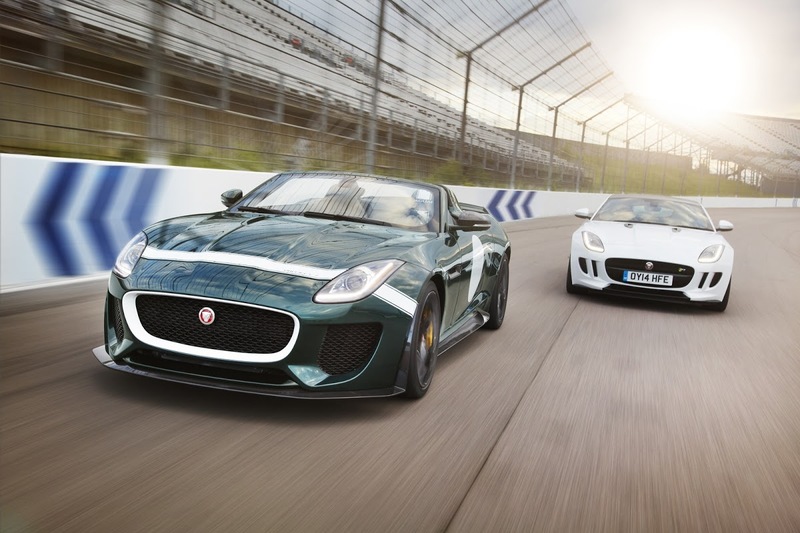 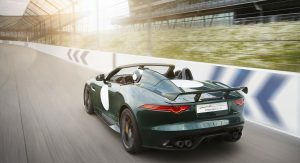 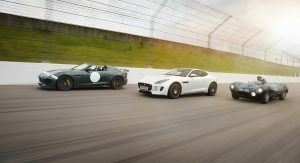 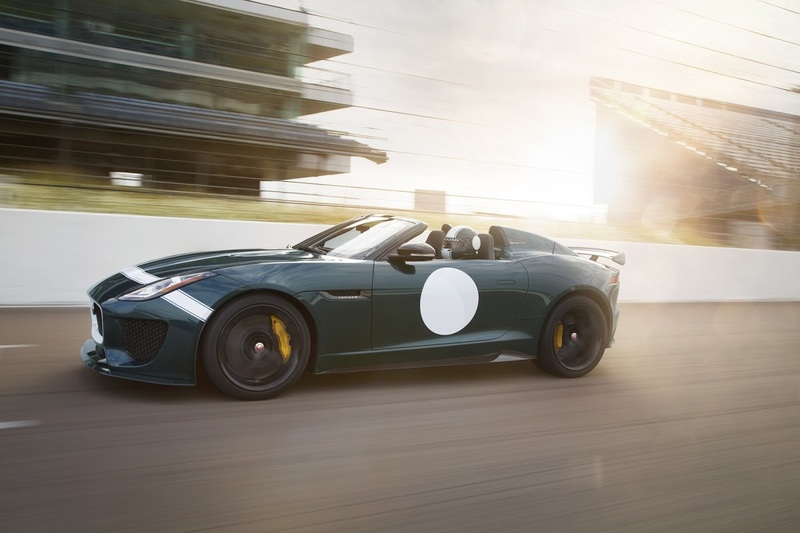 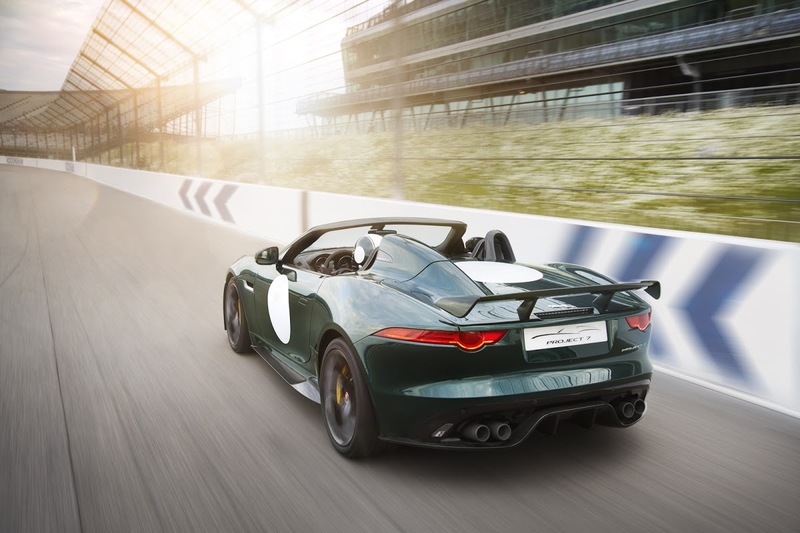 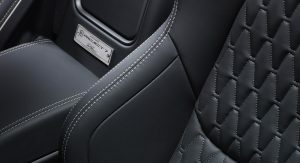 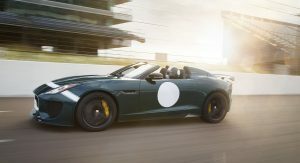 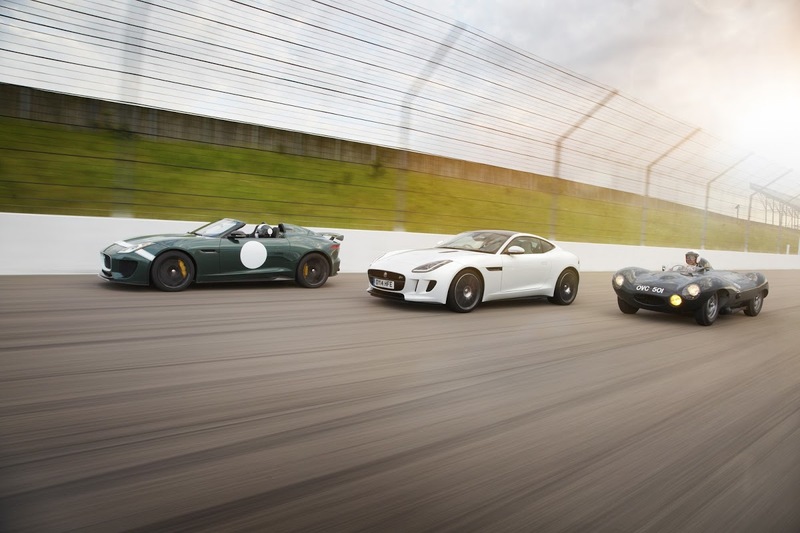 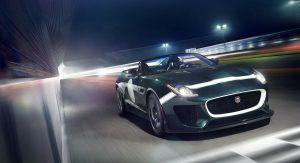 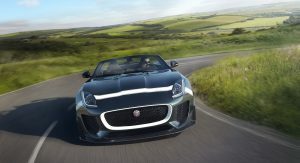 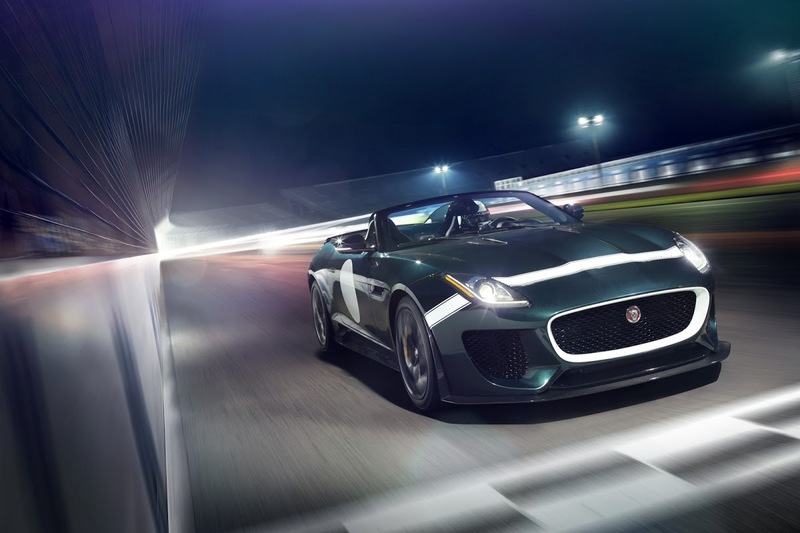 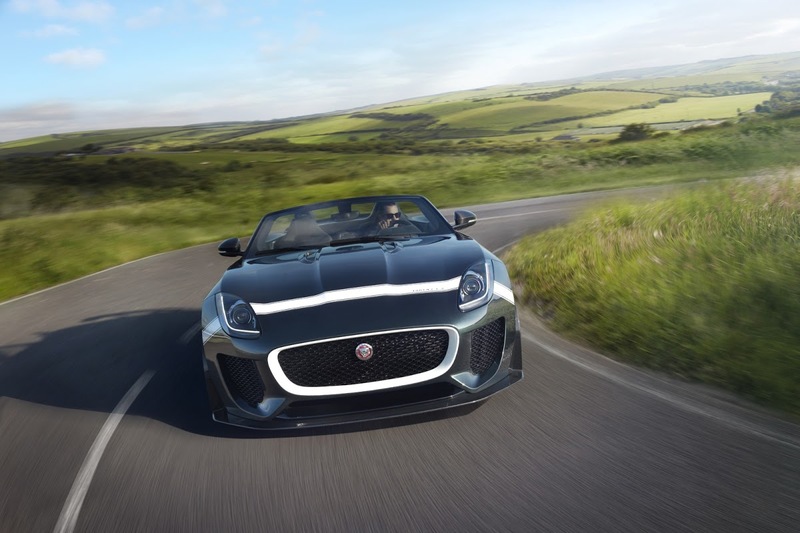 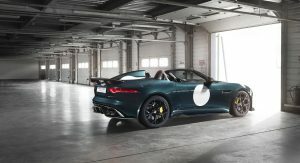 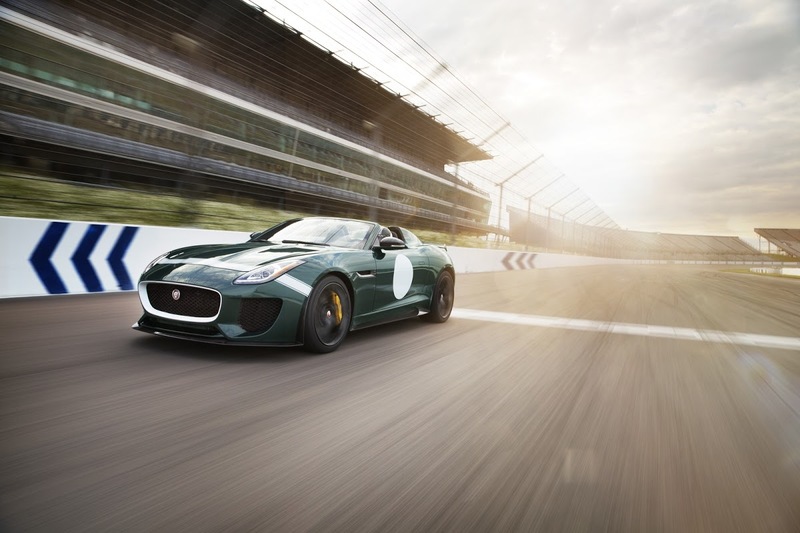 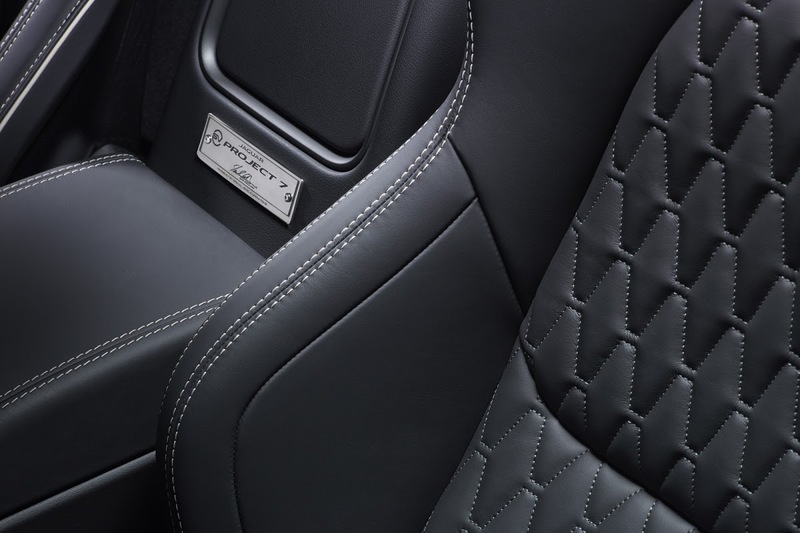 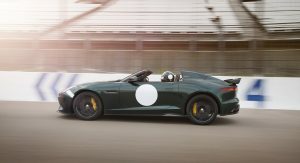 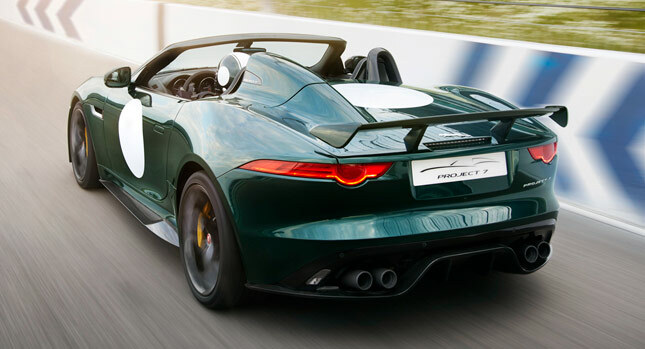 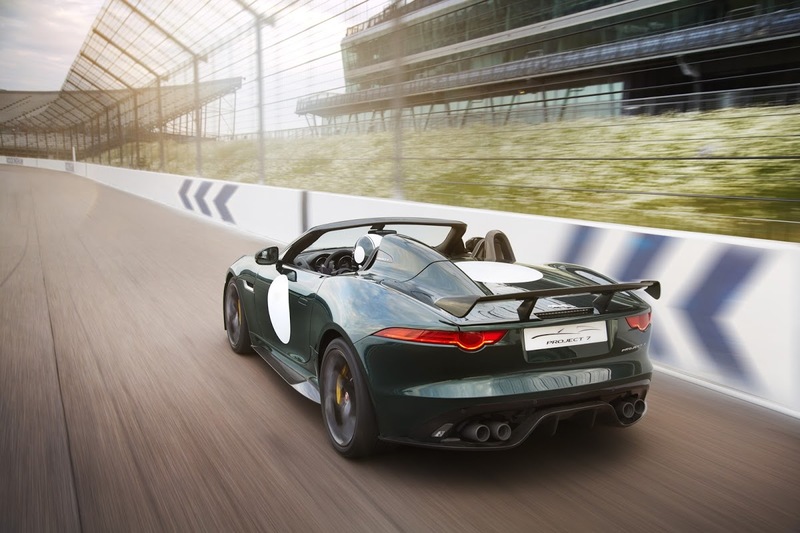 Set to appear at the Goodwood Festival of Speed on June 26, the Jaguar F-Type Project 7 is the first Jaguar performance vehicle from Jaguar Land Rover’s Special Vehicle Operations team. 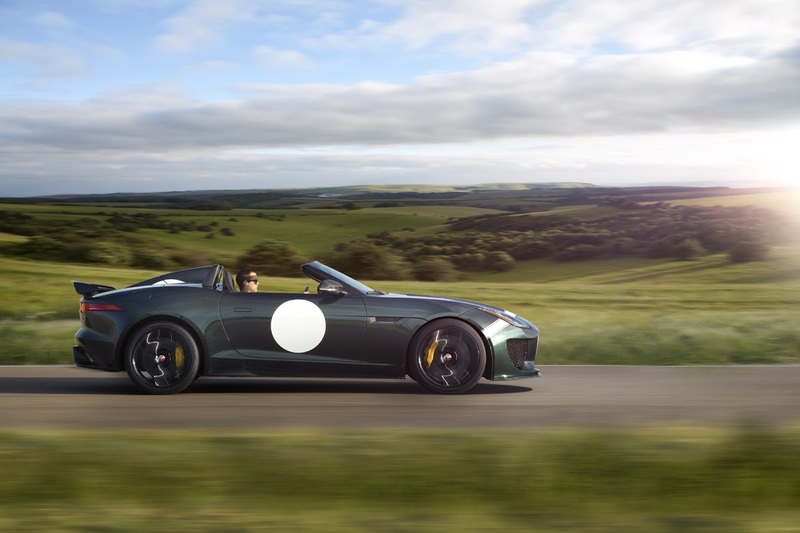 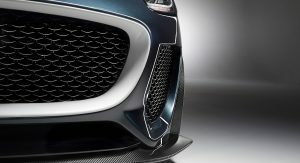 Thankfully, Jaguar didn’t make too many adjustments to the concept’s shape and will built it as it was presented last year. 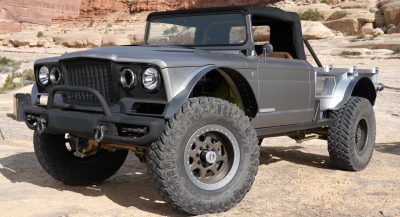 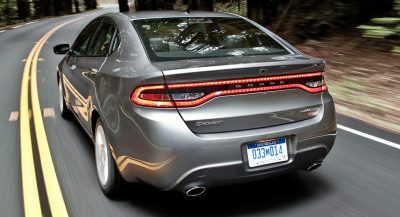 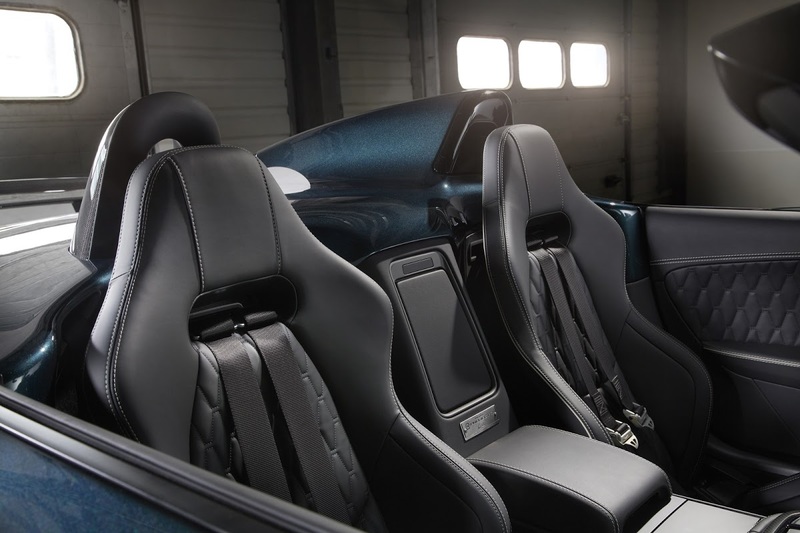 The only notable exception is the addition of a second seat, as the concept was a single seater. 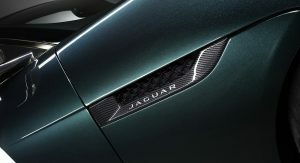 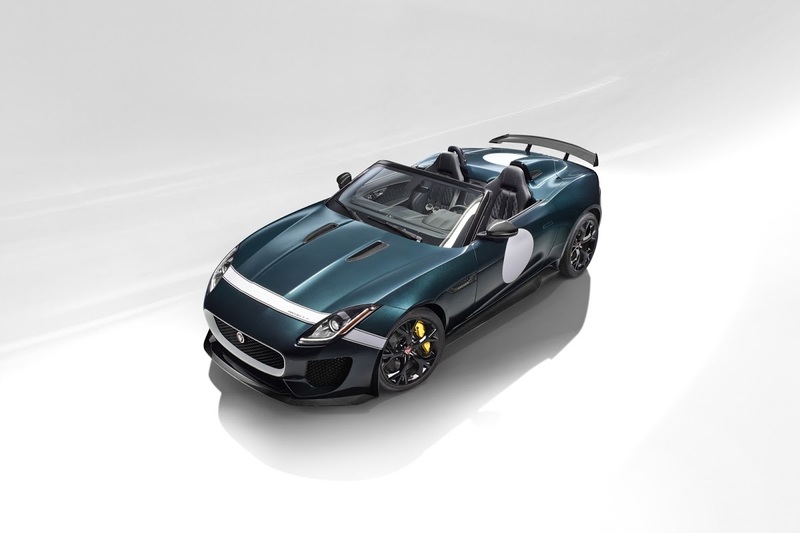 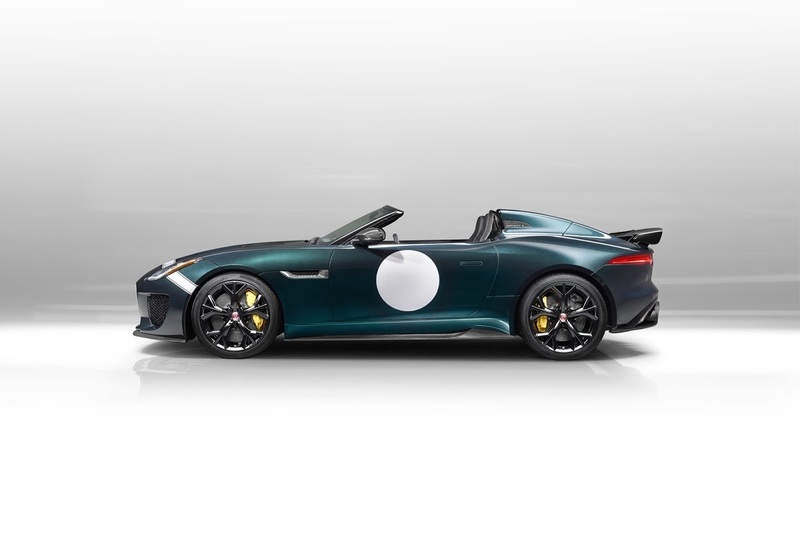 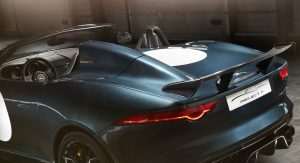 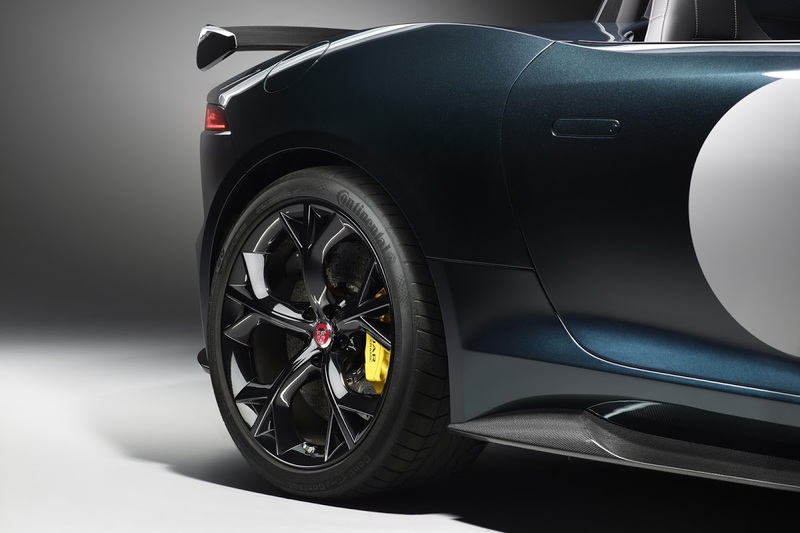 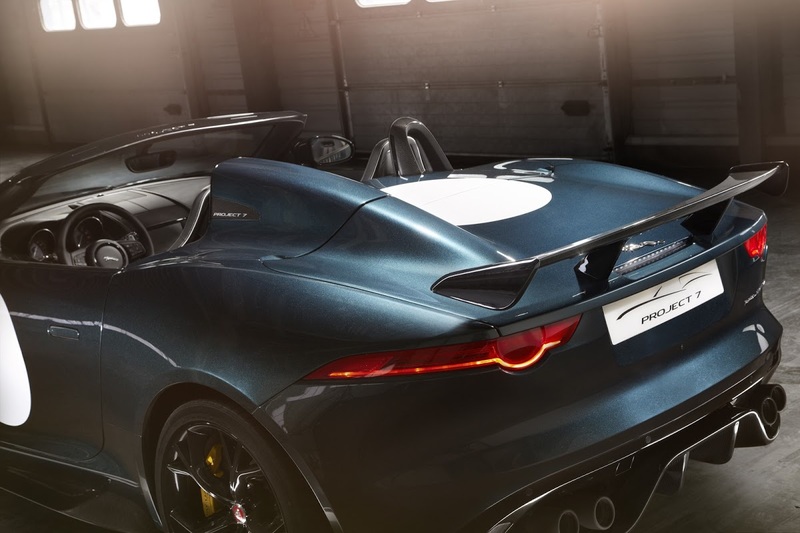 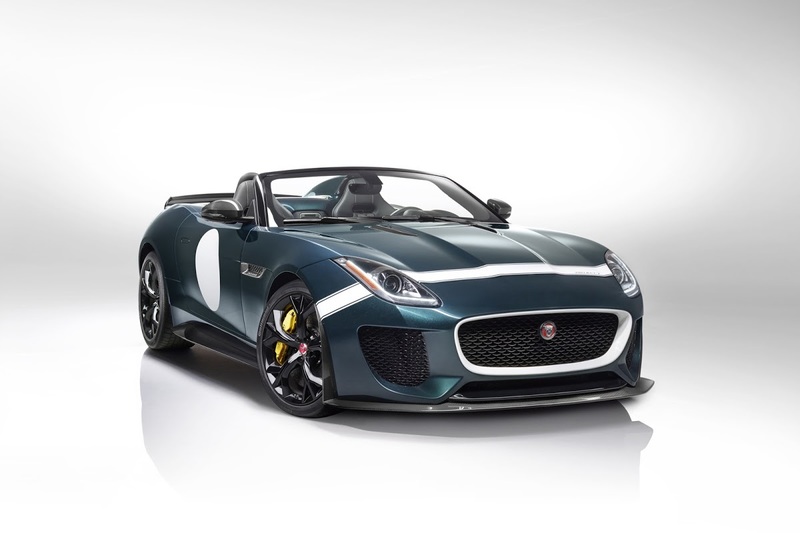 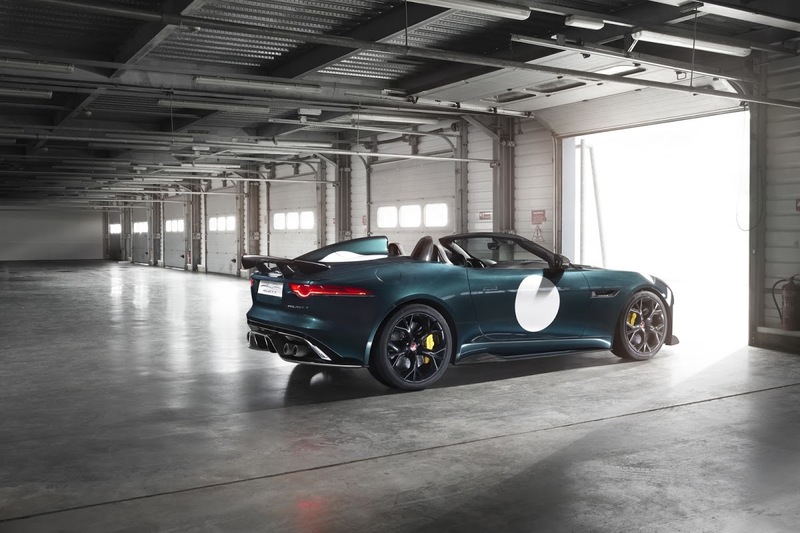 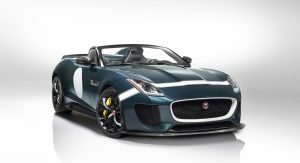 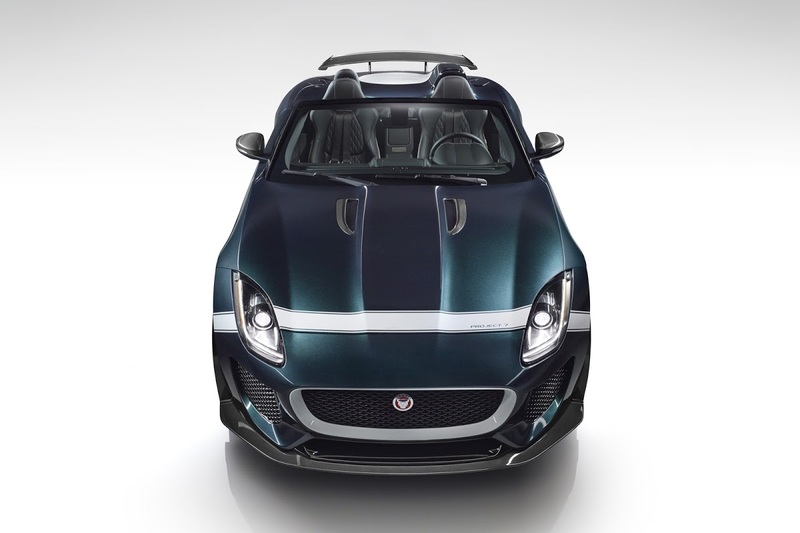 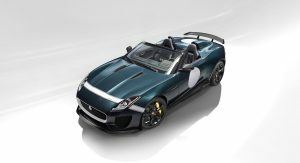 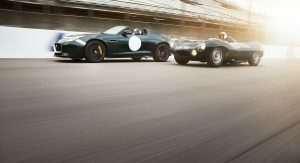 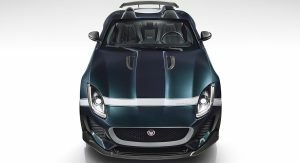 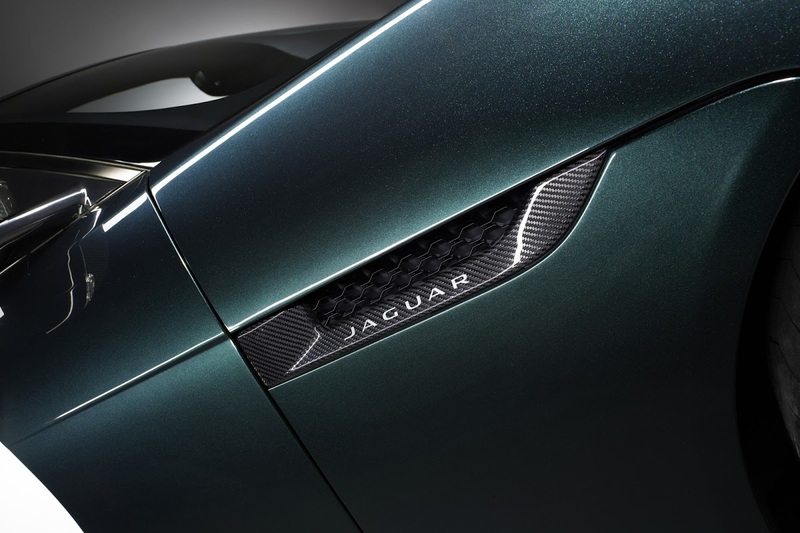 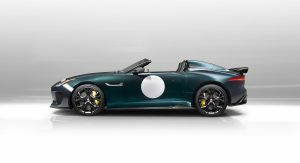 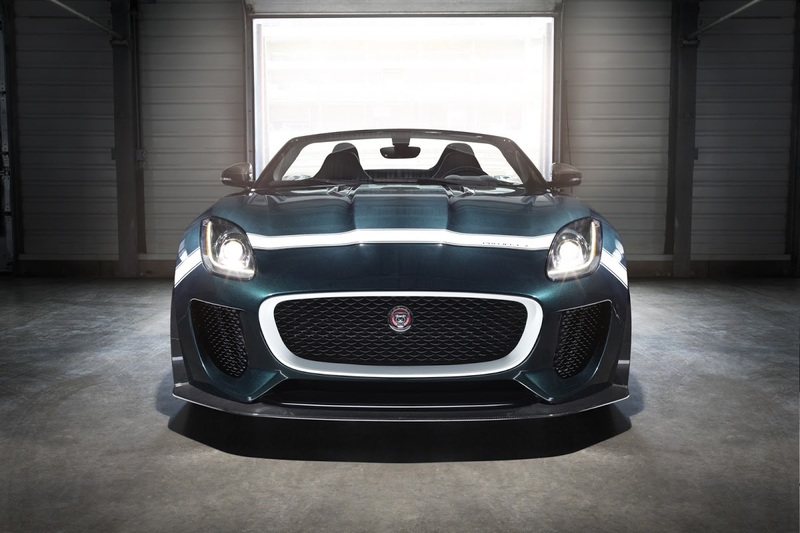 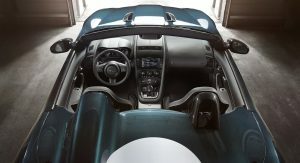 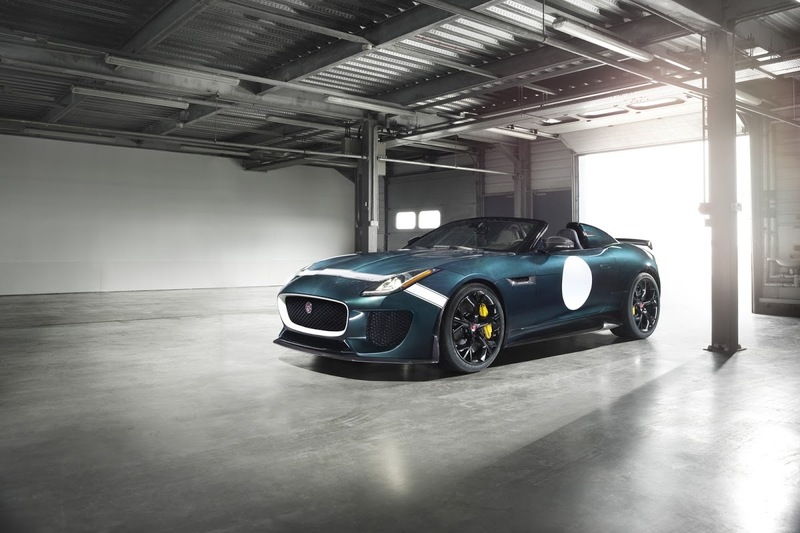 The production model retains the distinctive roadster body that pays tribute to three-time Le Mans winning Jaguar D-type, which celebrates its 60th anniversary this year, while the name Project 7 pays homage to Jaguar’s seven outright Le Mans victories. 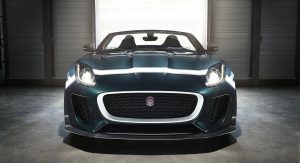 The automaker says the F-Type Project 7 is the fastest and most powerful Jaguar ever built, with power coming from a 5.0-liter supercharged V8 engine producing 575PS (567hp) and 680 Nm (501 lb-ft) of torque. 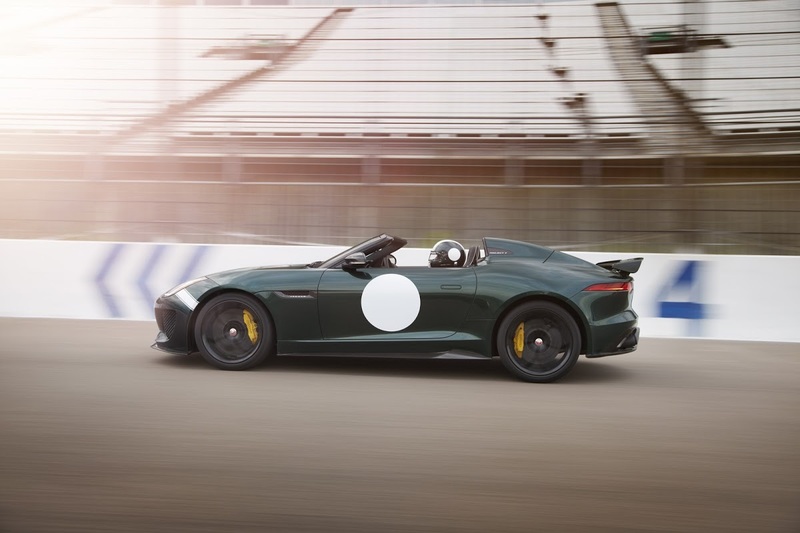 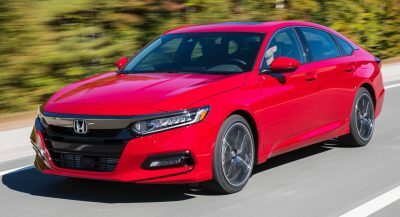 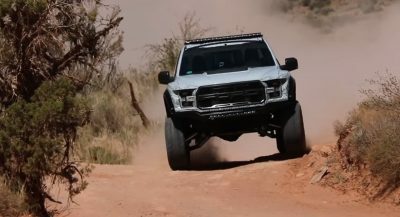 Thanks to its an all-aluminum body, the car weighs 1,585 kg (3,494 lbs), allowing for a 0 to 60 mph (96 km/h) acceleration of 3.8 seconds (0-100 km/h in 3.9 seconds) and an electronically-limited top speed of 186mph (300km/h). 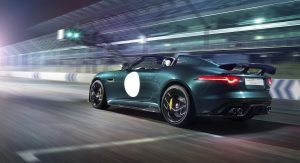 Power is sent to the rear wheels through Jaguar’s 8-speed Quickshift transmission and second generation Electronic Active Differential (EAD). 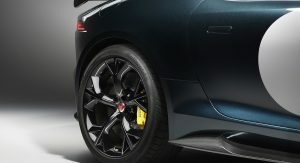 The car is also fitted with standard Carbon Ceramic Matrix (CCM) brakes and Torque Vectoring by Braking (TVbB). 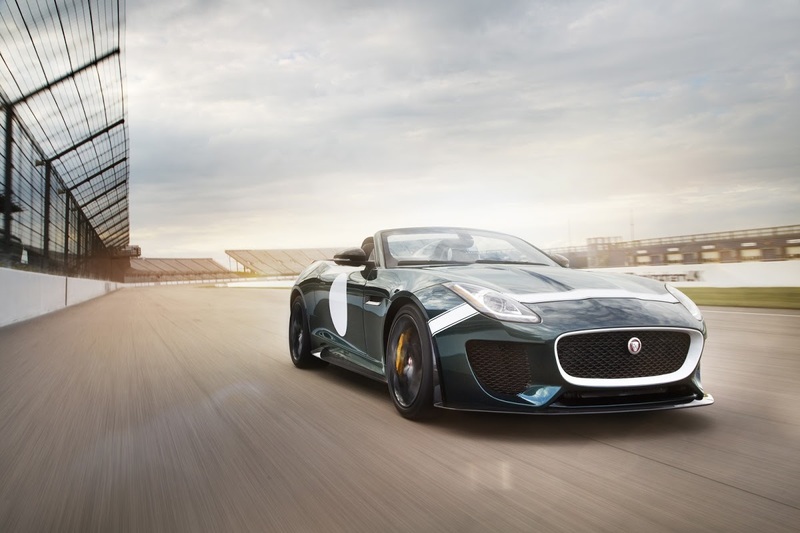 With bespoke carbon-fiber aerodynamic aids and a unique suspension set-up, the F-Type Project 7 promises an engaging driving experience. 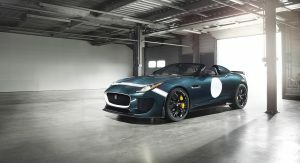 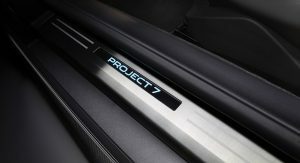 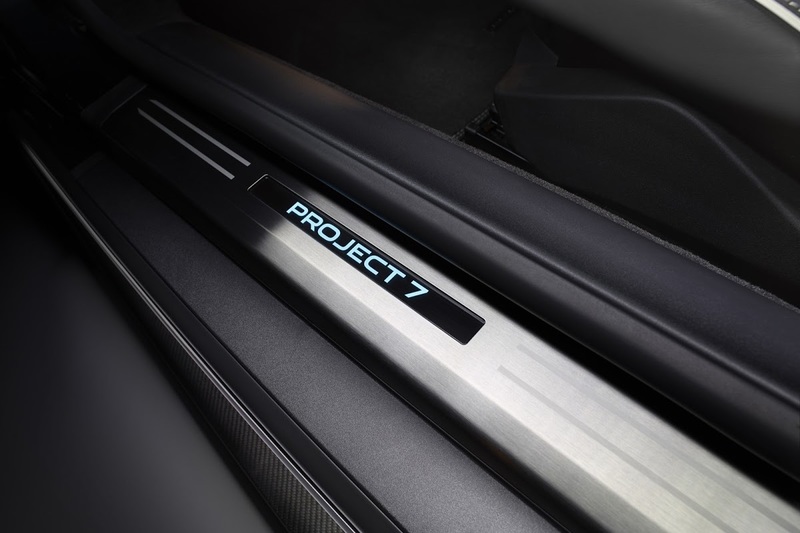 F-Type Project 7 is fully road-legal, featuring with a removable roof and 196 liters (6.92 cu-ft) of stowage space.